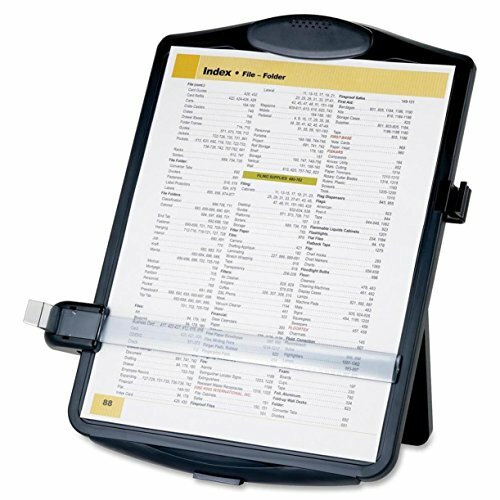 Westcott Products - Westcott - Highlighting Data Beveled Plastic Ruler, 15", Clear/Yellow Panel - Sold As 1 Each - Simplify reading across computer sheets with the tinted guide. - Clear plastic ruler features a see-through yellow center panel to highlight one line at a time. - Two beveled edges ruled with standard scale on one side, metric on the other. Westcott - Highlighting Data Beveled Plastic Ruler, 15", Clear/Yellow Panel - Sold As 1 EachSimplify reading across computer sheets with the tinted guide. 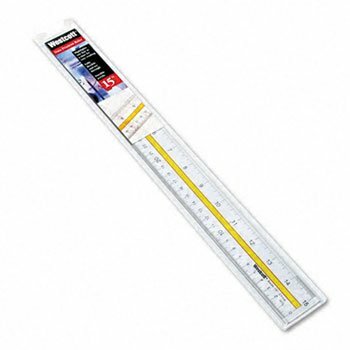 Clear plastic ruler has a see-through yellow center panel to highlight one line. Beveled edges with standard scale on one side, metric on the other. 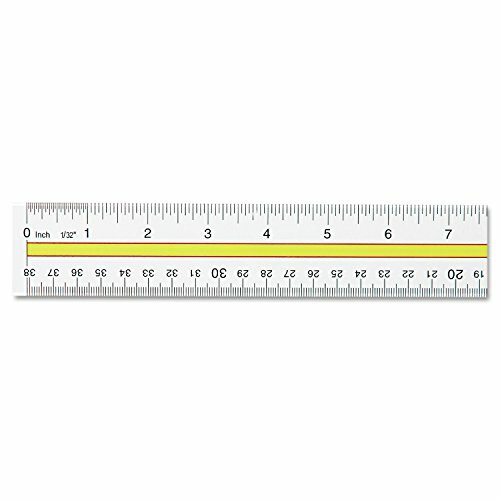 Ruler Type: Highlighting Data Rulers; Length: 15 in; Standard Scale: 1/16 in; Metric Scale: Centimeters; Millimeters.Simplify reading across computer sheets with the tinted guide.Clear plastic ruler features a see-through yellow center panel to highlight one line at a time.Two beveled edges ruled with standard scale on one side, metric on the other. 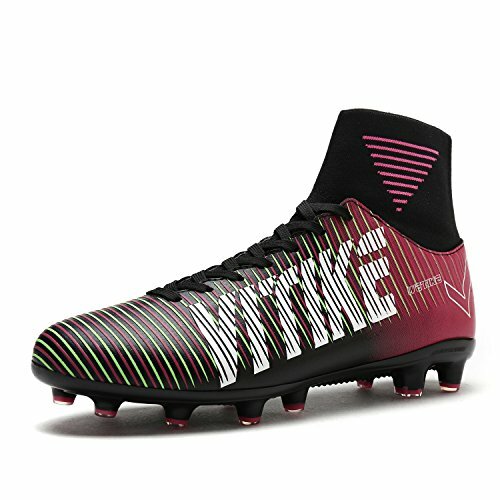 Includes one ruler. Simplify reading across computer sheets with the tinted guide. Clear plastic ruler has a see-through yellow center panel to highlight one line. Beveled edges with standard scale on one side, metric on the other. 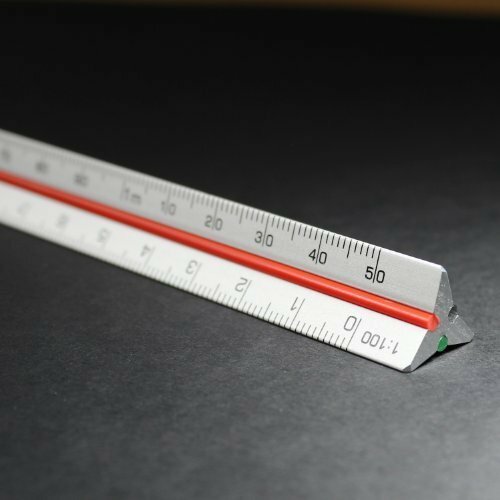 Global Product Type: Rulers-Highlighting Data Rulers; Ruler Type: Highlighting Data Rulers; Length: 15 in; Standard Scale: 1/16 in. Simplify reading across computer sheets with the tinted guide. Clear plastic ruler has a see-through yellow center panel to highlight one line. Beveled edges with standard scale on one side, metric on the other. 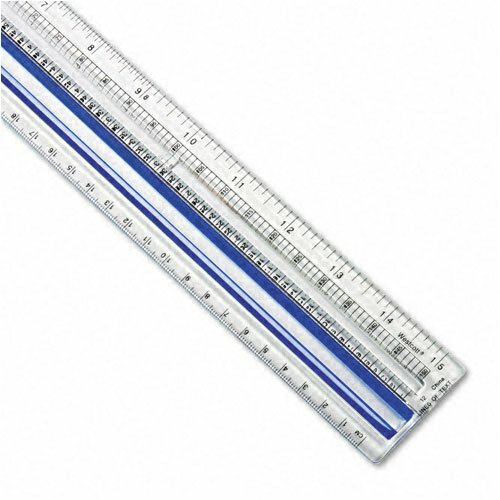 Ruler Type: Highlighting Data Rulers; Length: 15""; Standard Scale: 1/16""; Metric Scale: Centimeters; Millimeters. Highlight Selected Cells in Orange, Keep Original Cell Colors on SelectionChange - Excel VBA Is Fun!